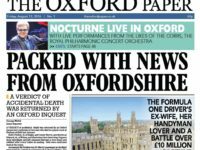 Three newspapers will now be overseen by one editor following redundancies at Trinity Mirror titles in Hertfordshire and Essex. 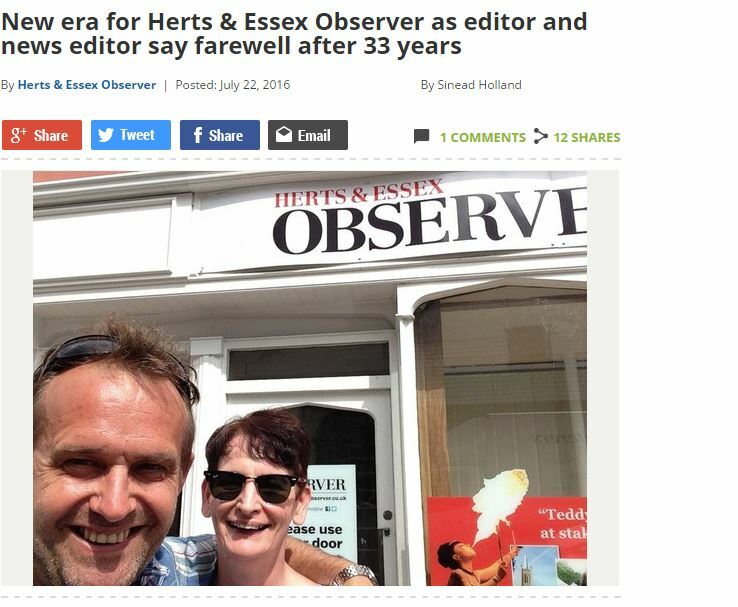 Harlow Star editor Ken Morley and Herts and Essex Observer editor Paul Winspear have both been made redundant after a restructure cut five jobs in the region. Hertfordshire Mercury editor Julie Palmer is now in charge of all three titles following their departure. She takes on the title of senior editor at Herts and Essex Newspapers. Observer news editor Sinead Holland, 49, has also been made redundant. Trinity Mirror bought regional publisher Local World, former owner of the affected titles, in a £220m deal in November last year. The publisher has created one new role of a trainee digital sports reporter in Hertfordshire and Essex and has previously said there are no immediate plans to close any titles. It was announced in June that seven jobs were also at risk at titles covering Cambridge were consultations are understood to be ongoing. In the same month a “handful of roles” were said to be at risk at the Newcastle Chronicle and Journal, including two photographers, and three websites in Cornwall were to be merged to create a single hyperlocal news site for the region. Trinity Mirror has said the changes are part of a group-wide push to improve the quality of its digital and print content. Staff in the South East, including titles in Essex, Kent and Surrey, have already been hit by 13 job losses, including a number of weekly editor roles, after the merger of 12 existing websites into three serving each county. 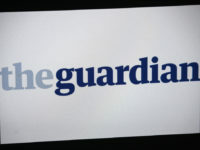 The NUJ has described the publisher’s ongoing restructures as a “merry-go-round of misery”.